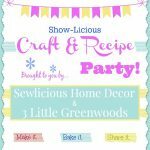 Welcome to the SHOWLicious Craft & Recipe Party! This is place to show off your awesomeness and be inspired by others! 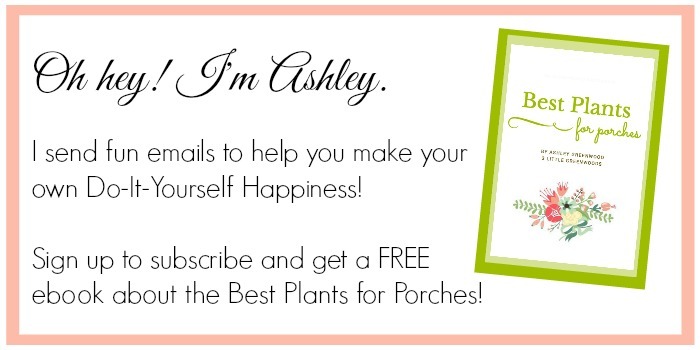 I love seeing everyone’s latest posts so please share with us all your wonderful crafts, recipes, printables, and tips! If this is your first time here, Welcome and feel free to jump right it! It’s almost time for Tootsie’s Mermaid Birthday Party! 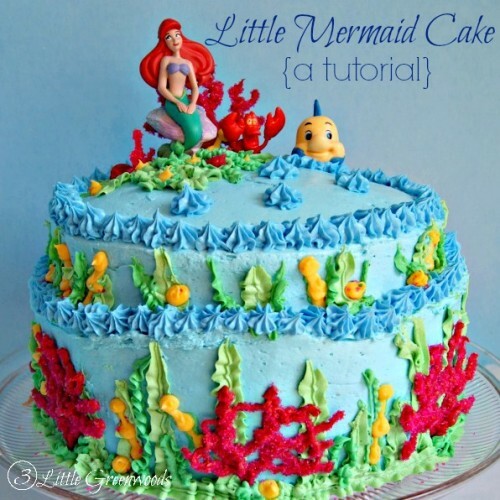 This week I shared a step-by-step tutorial of how I decorated her adorable Little Mermaid Birthday Cake. Trust me. It’s easier than it looks! 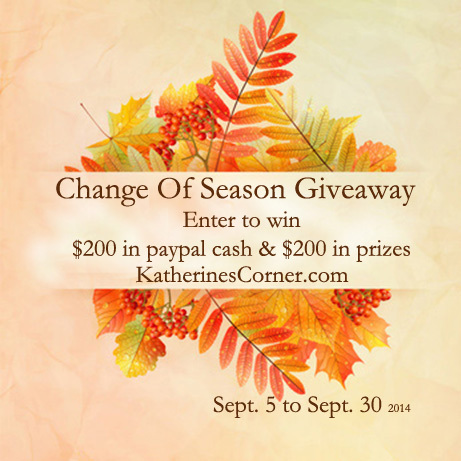 Don’t forget to enter the Change of Season Giveaway! Wouldn’t it be fabulous to start off Fall with over $200 in products plus $200 in PayPal Cash? Choosing features from last week’s party was so much fun! 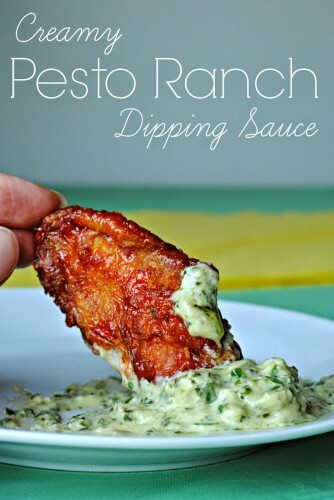 You guys amaze me with all the different projects, tips and recipes you share with us. 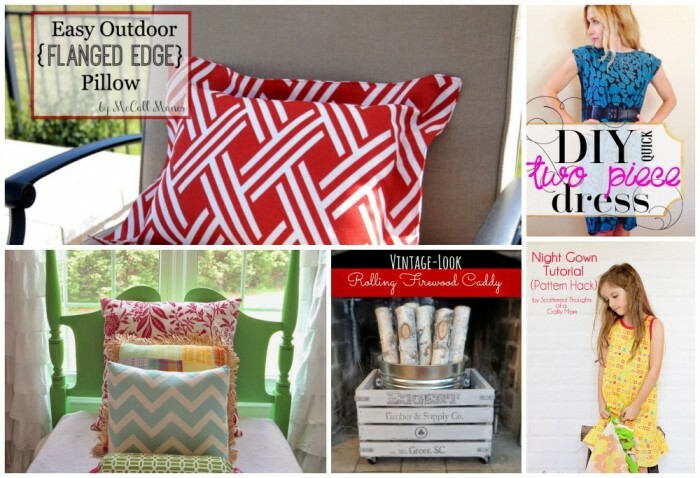 I always love visiting everyone’s blog and seeing your creativity in action. We’re not done! 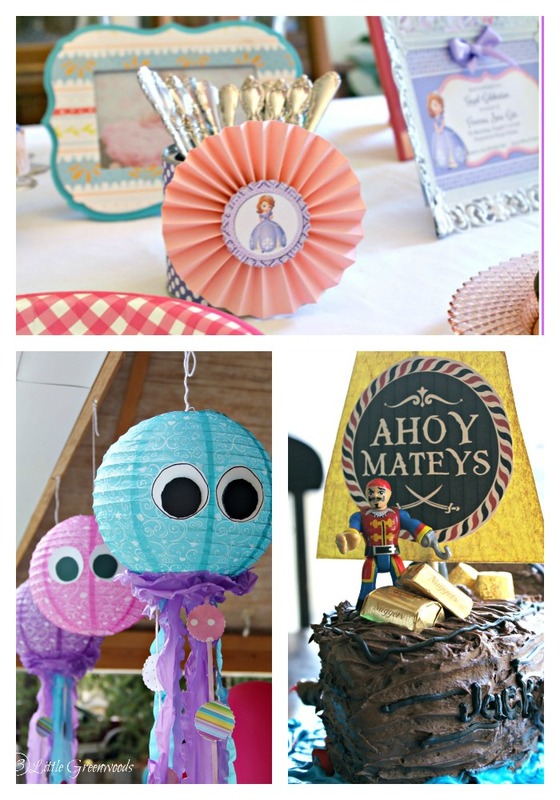 Check out Marti’s party at Sewlicious Home Decor for even more features!! Ashley, thanks for this fun party AND for featuring my rolling firewood caddy! Such a fun surprise for a Saturday morning. Have a great weekend! Thanks so much for sharing your awesome crate with us! Thanks for including my nightgown! You are so welcome! Can’t wait to see what you are sharing this week! No worries! Thanks so partying with us! Thanks for the feature! 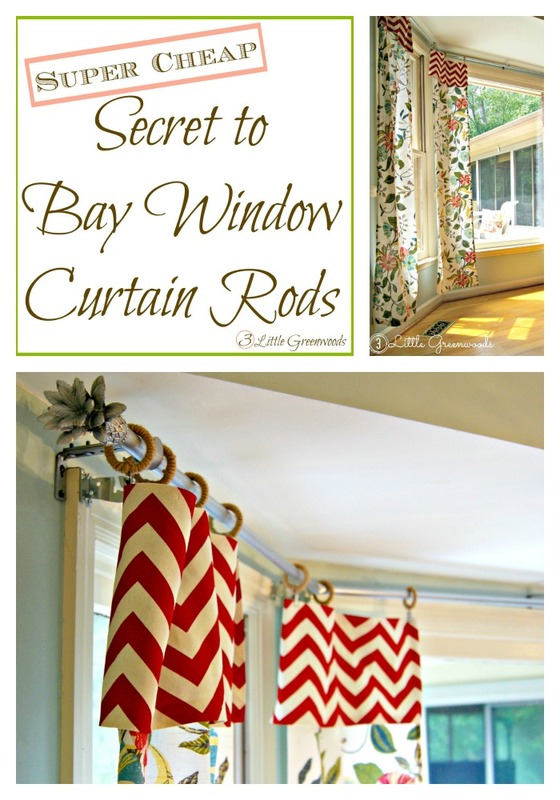 So many cute projects here. Hope your weekend was wonderful! Thanks for sharing your projects with us! Thank you for a fun party! Have an awesome weekend girl!